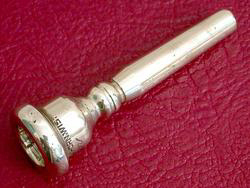 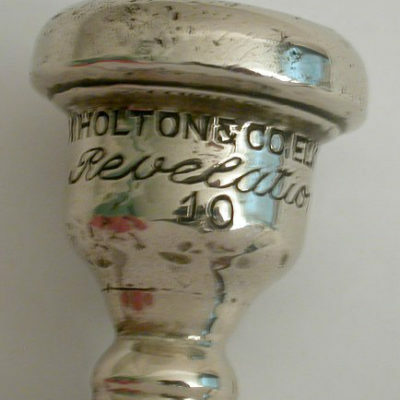 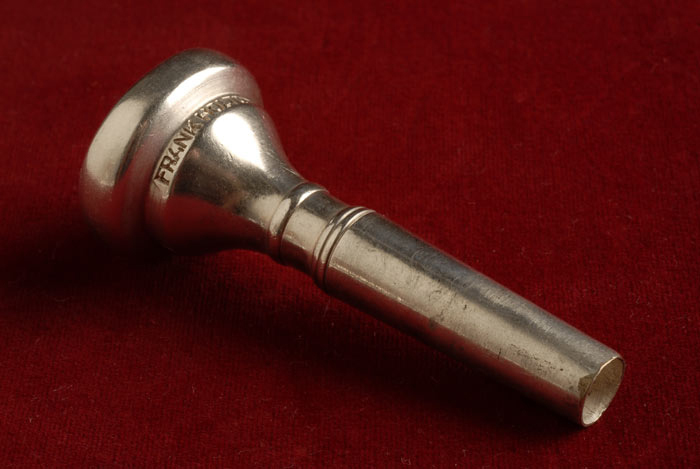 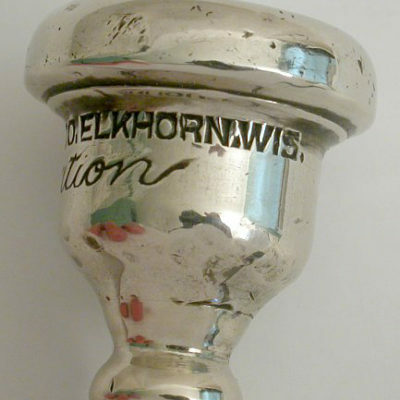 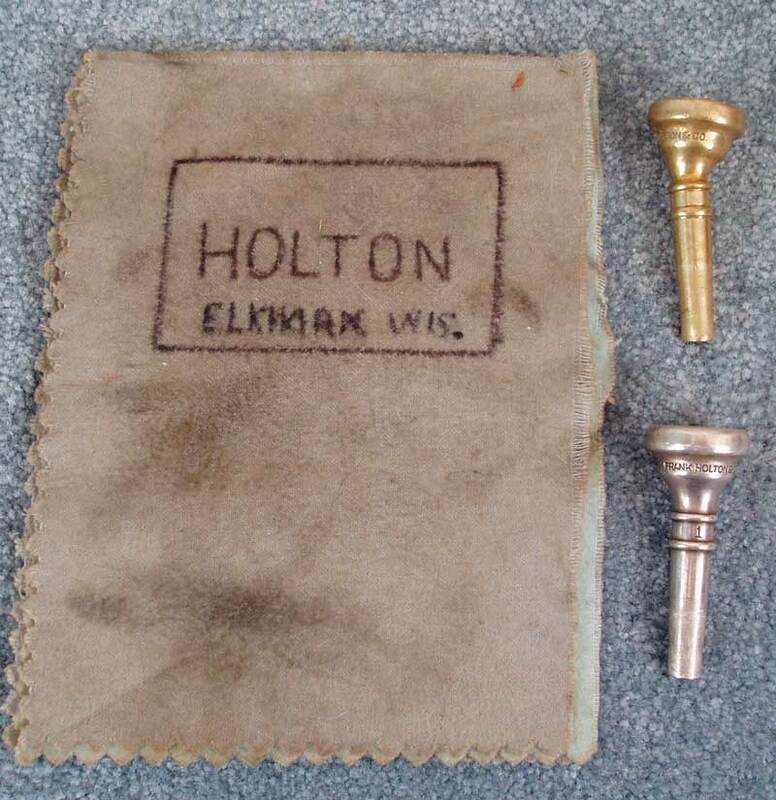 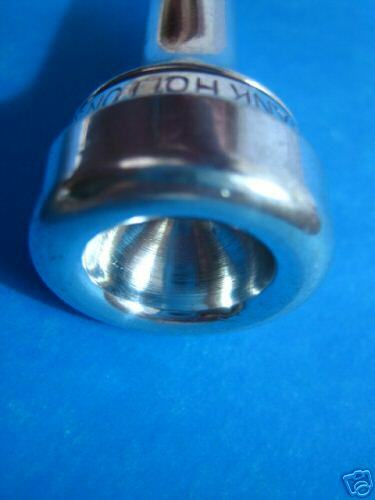 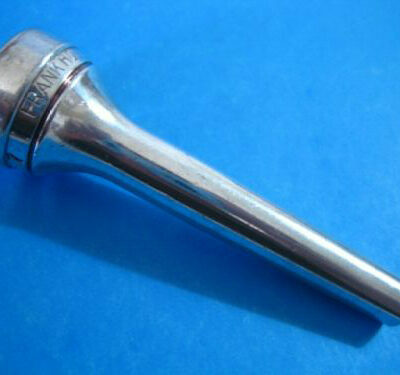 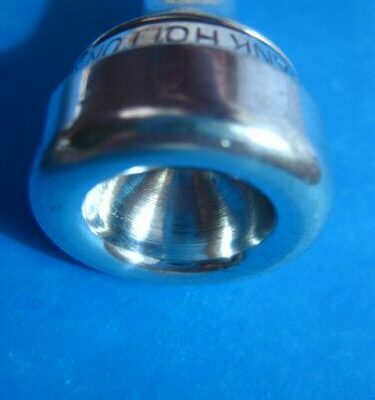 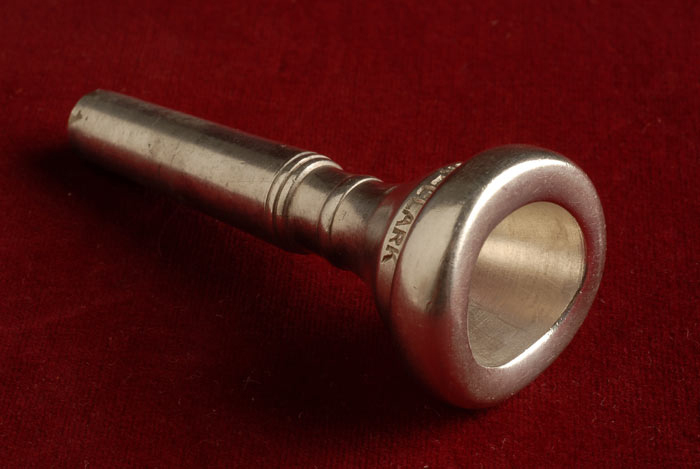 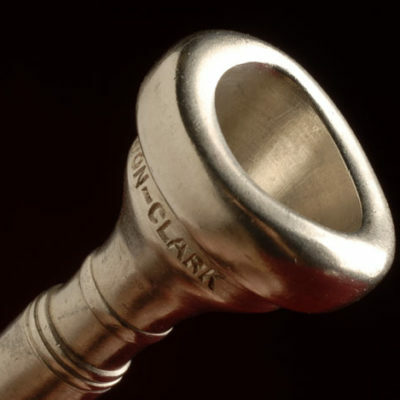 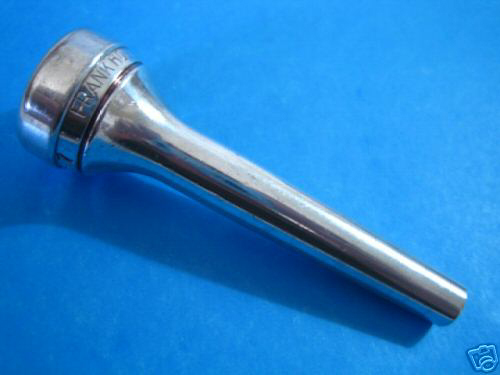 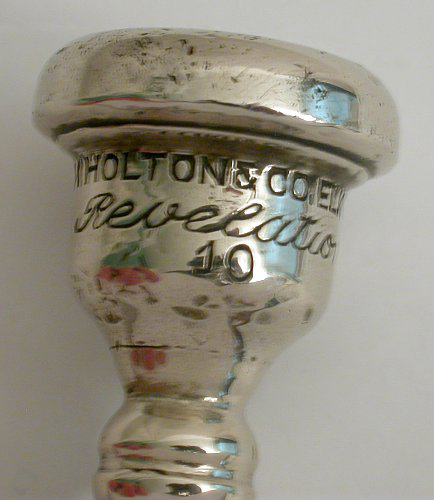 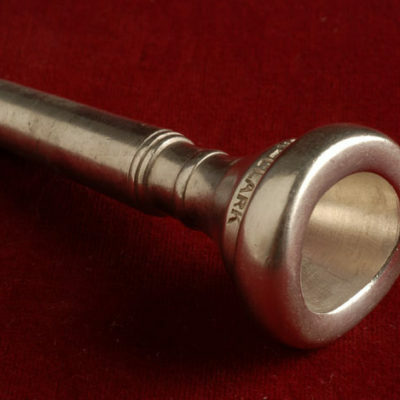 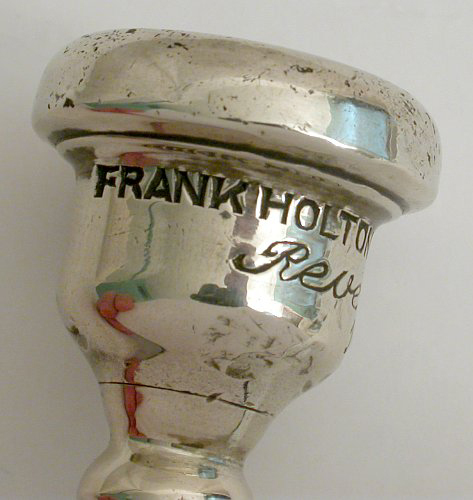 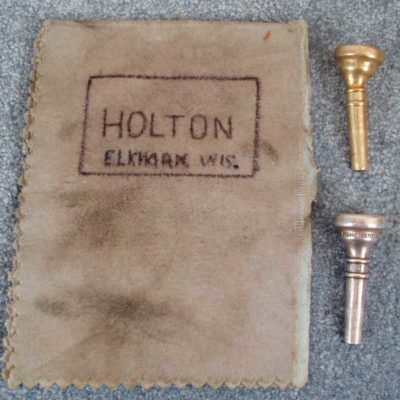 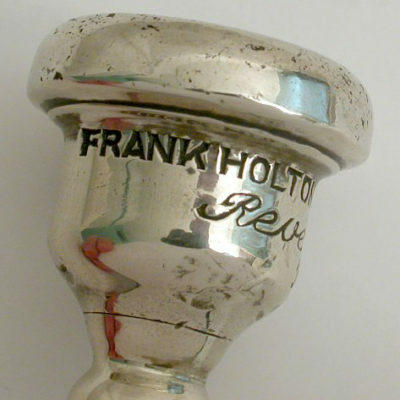 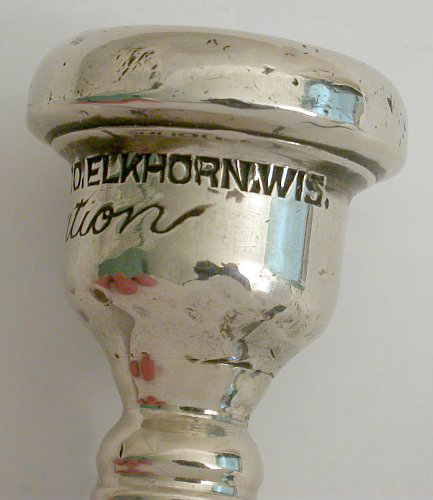 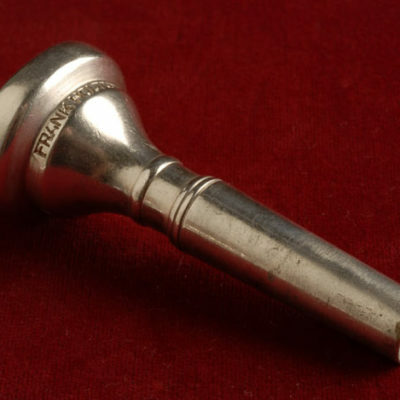 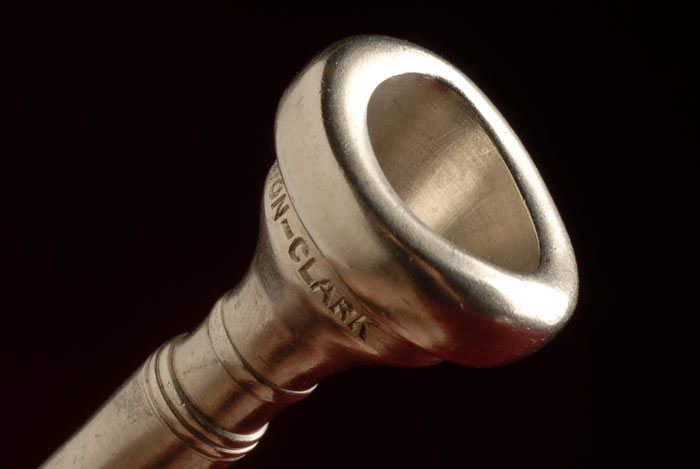 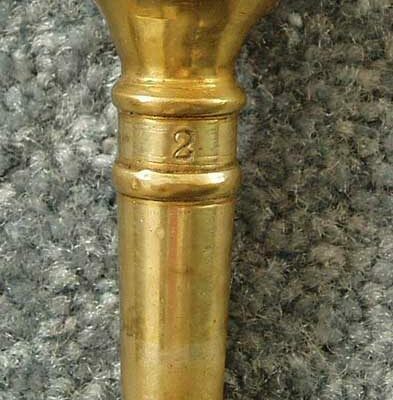 There were numerous models of Frank Holton & Co. mouthpieces and various accessories through the years. 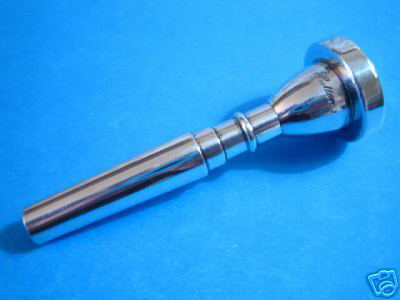 This is a collection of user submitted mouthpieces. 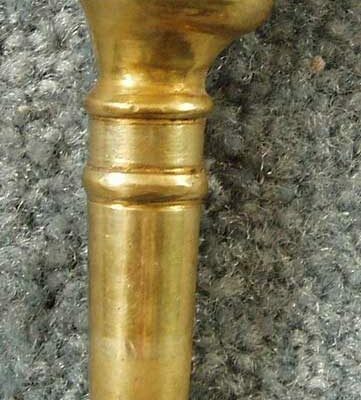 Click on thumbnails for larger images.